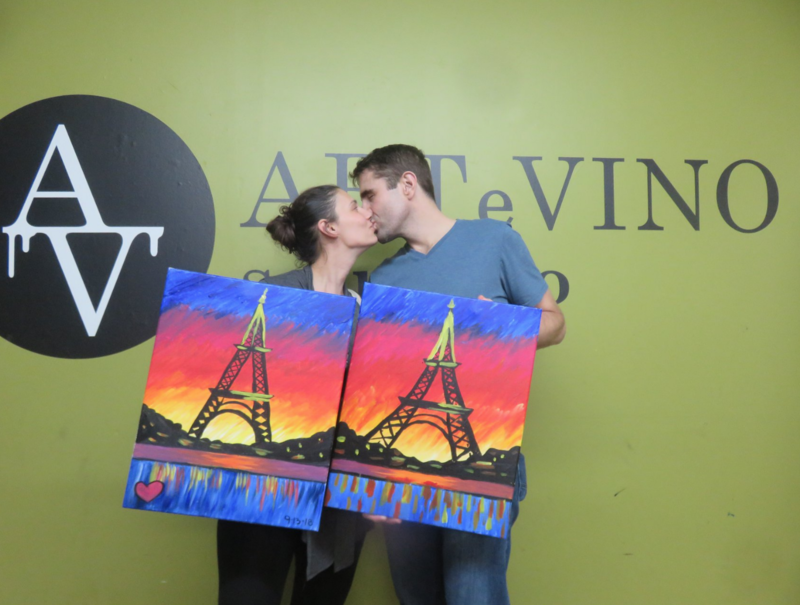 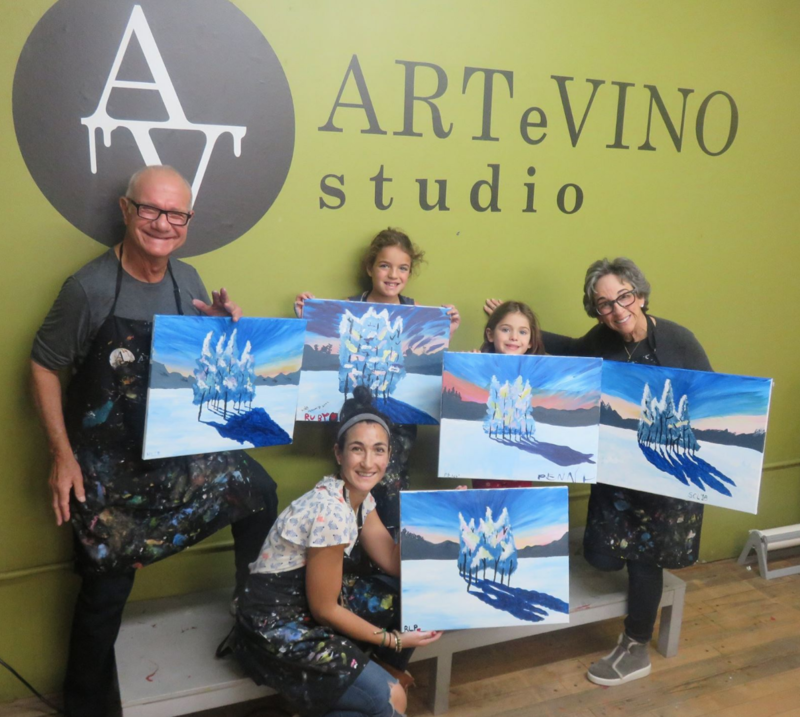 Unlimited Painting @ ArteVino Studio! 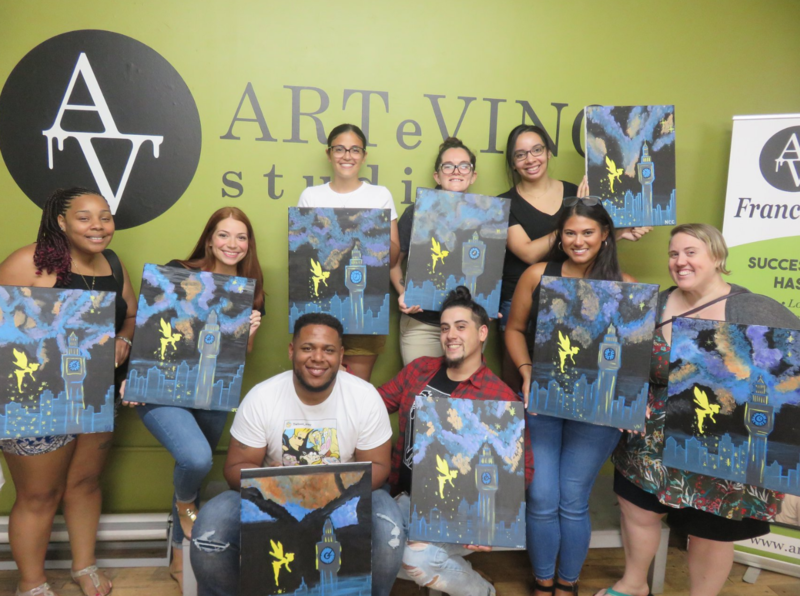 Disney Trivia Night @ ArteVino Hoboken! 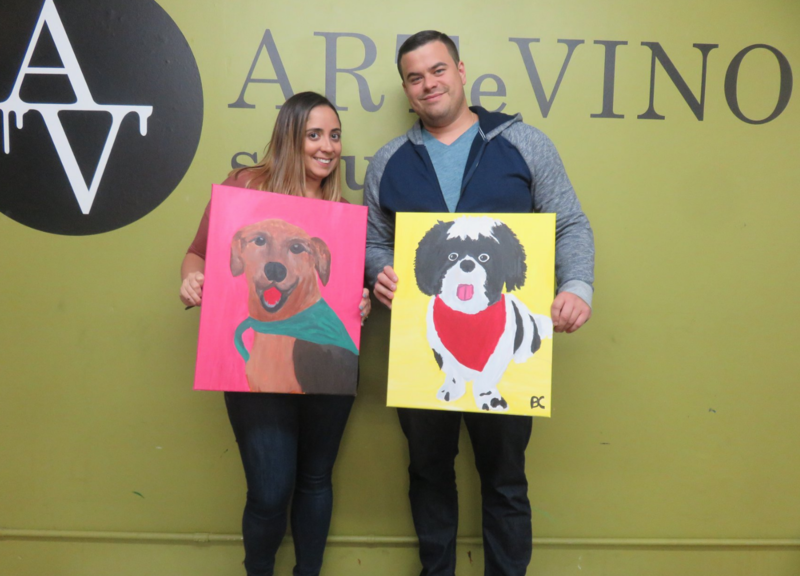 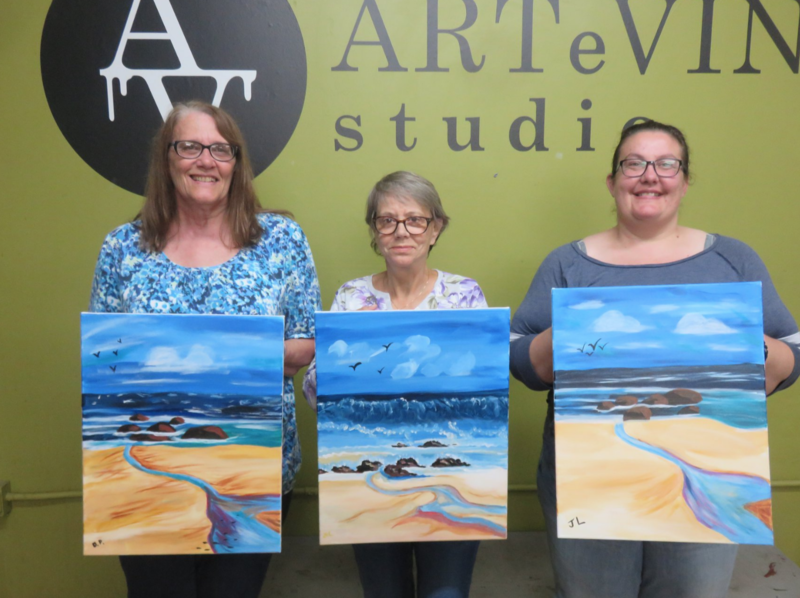 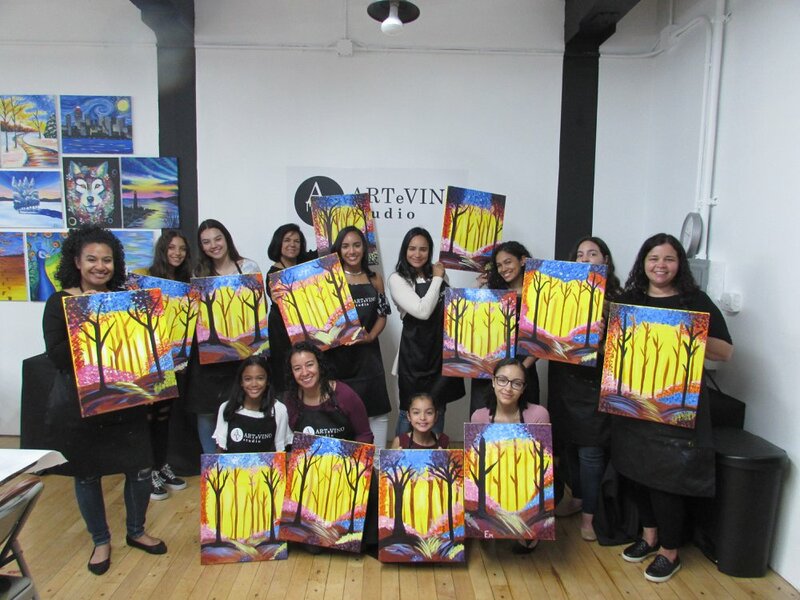 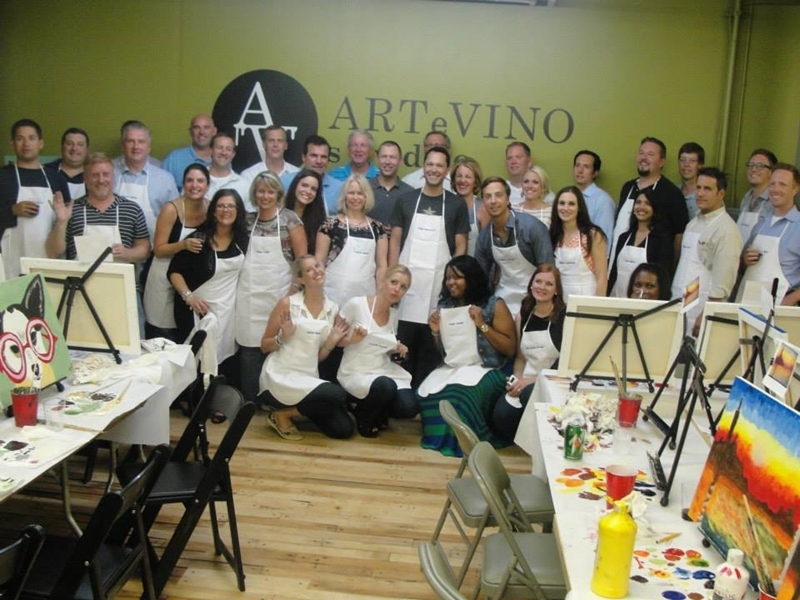 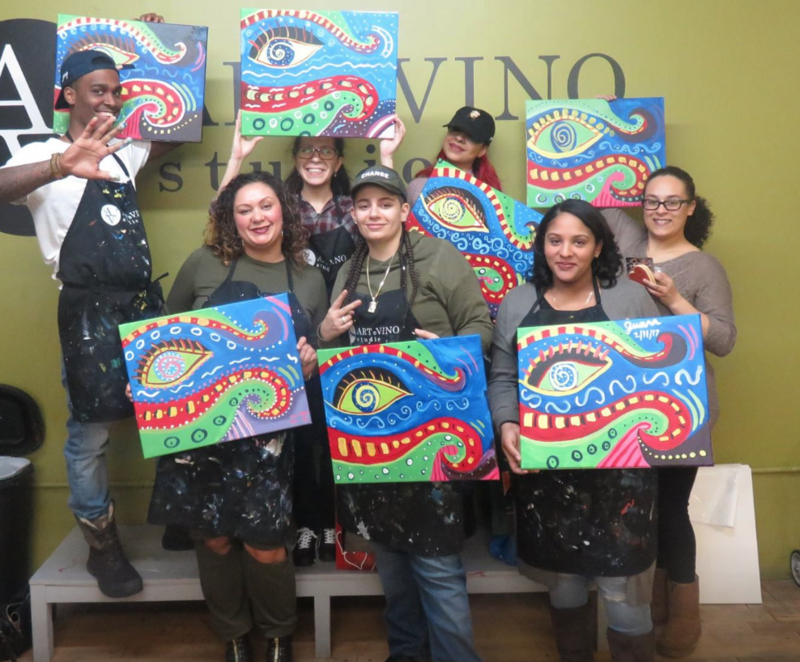 How to take a FREE CLASS @ ArteVino Studio!